DO IT LIKE A PRO…. glow! I have a new favorite Palette. It’s Tarte’s Pro Glow Highlight Contour Palette.This beautifully designed stunner covers all your highlight and bronzing needs. 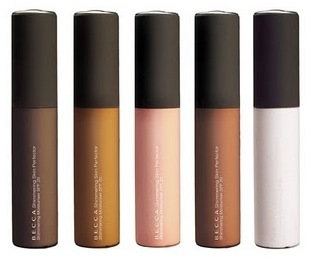 There are 6 highly pigmented powder and cream shades included. The highlights are powdered in champagne, pearl, bronze, opalescent, and the bronzers are in a cream and powder form. “Each shade has a cool undertone to mimic real shadow and light reflection for the most natural look.” They are buildable and long-wearing. All powered by Tarte’s famous nutrient rich Amazonian Clay. All Tarte products are made with good for you ingredients. They are eco chic, cruelty free, and vegan. So get with Tarte and look naturally beautiful while you’re layering on the love…. but I won’t skimp on quality. I am pleasantly surprised with the products I bought from shopmissa.com. Everything on this site is $1! They have their own line, AOA, and they carry other brands like ELF and L.A. Colors. They keep prices down by working directly with the manufacturer. So whether you’re looking for an alternative to your expensive buys or just want to play around with some different products, this is the spot. My favorite things I bought are the eyebrow pencil and Eyebrow Gel. The AOA Sculpting Brow Pencil is a triangular-tipped, retractable pencil to shape and fill in brows. It’s easy to use and gives a bold yet natural look. It has a spooley at the end to blend. The AOA Go Brow Mascara is said to rival boy brow. I have no need to ever spend more than a $1 on brow gel. The F9 Contour brush is amazing for blending bronzers and highlighters. Works on both creams and powders. ALWAYS by Faciem Meam, with Insolitus skincare. The line uses patented bioactive peptides, and active and complete growth factors. They state they “ use a patented delivery system called OREUM which consists of PLGA active spheres that penetrate the skin to the DERMIS and deliver 1 to 200 active principles. The rest of the competition does NOT use this system and for this reason their active principles DON´T penetrate the external layers of the skin and don´t reach the stem cells of the skin where they should perform/work/take action.” Best of all they reinvest most of the money from sales into research for rare,and ultra rare , diseases in children! I have been using the Eye Contour Repair and 24 Hour Crème. I love the results. So get Beautiful You Always, and everyday…. 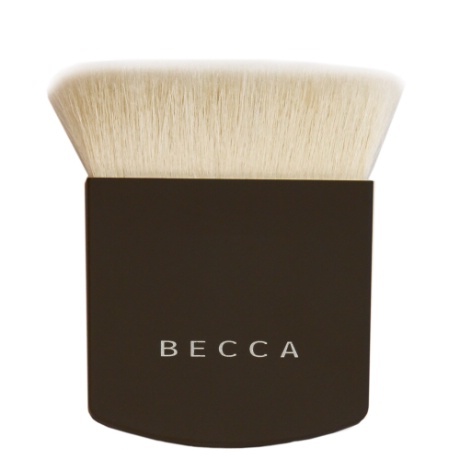 I’M IN LOVE WITH BECCA…..